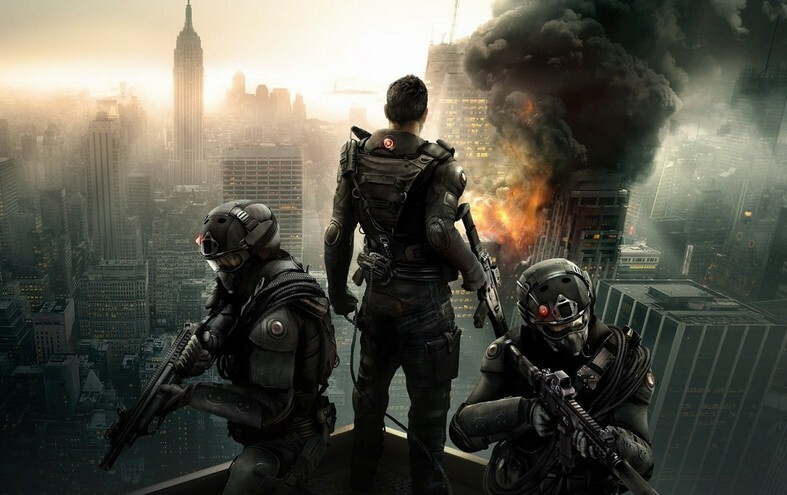 The main themes of this video game, from the E3 debut demo shown in 2014, seem to be based on the “destructibility” of the environments of the video game as well as on the “hostage rescue” premise of the game. As a “Siege” is the primary base of the game, the video games takes things up a notch by making the destroying of construction elements and buildings within the gaming environment a primary necessity in order to move forward in the game. And what do most gamers like better than being able to blow up stuff inside a video game? The two teams that vie in this game are the attackers and defenders (with the hostage being the prize sought as well a protected in each round of the game). A lot of the “sieges” happen indoors. So while the attacking team will have to breach the structure housing the defending team in various ways, the defending team will have to protect and fortify their respective indoor base to make sure the attacking team is not able to capture the hostage they have in their capacity. The defending team or unit will be laying traps and fortifying the walls of their current base, and it is the attacking team or unit’s job to scout and to breach those walls to get the hostage. Needless to say, this “breaching of walls” will include having to cause a lot of destruction to the structure and the game’s environments. The best part though, is that players won’t be limited to breaching just the doors and windows, but can actively breach other weak points like even the walls and the floors. For instance, a sniper will be able to breach through a wall to shoot its target. And to that end, the sniper will also be able to see into the interior of the structure in order to judge the trajectory of the bullet he will need to hit his (or her) mark. Also, a drone in the game will be able to tell us who is directly on the other side of the wall to us. The drone will also give us a new line of sight or vision right next to this other party and allow us to attack this party by surprise. However, players should note that the breaching ability of the weapons is limited – just like in real life – and will have different capabilities depending on the respective weapon. For example, though snipers can breach walls, they do so through small bullet holes and powerful long-range sniper rifle. But predictably, shotguns and pistols won’t have the same effect. Also, the gaming environment was designed to detect the force and distance of bullets and ammunition fired. Hence, a bullet fired at close range will of course cause a bigger bullet hole than one fired from a longer distance. Additionally, if you need to make a bigger hole attack through a reinforced part of the building, you will need to use the more specialized breaching explosives that are available in the game. Consequently, thanks to this freedom for the player, the gamer can actually redefine the layout of the maps and environments within the game. This attention to detail and complex game-world reactions make the game that much more thrilling and an incredible role playing game experience!